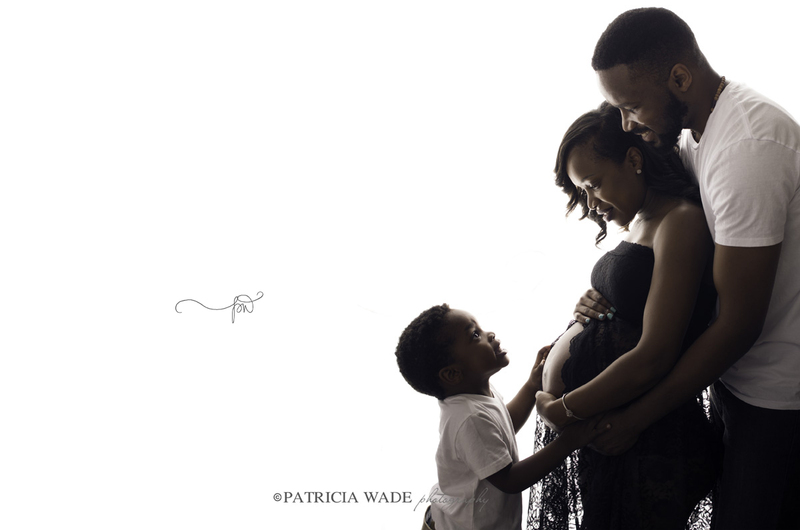 When expecting a new baby, many parents are excited about documenting these moments with maternity photography sessions. I am often asked about including the older sibling, which I always think is a great idea! Depending on the age of the child, and especially if they are a younger toddler, this session may include more holding and snuggling – but how sweet is that? Sharing those baby-belly moments with big brother or big sister is PRICELESS! 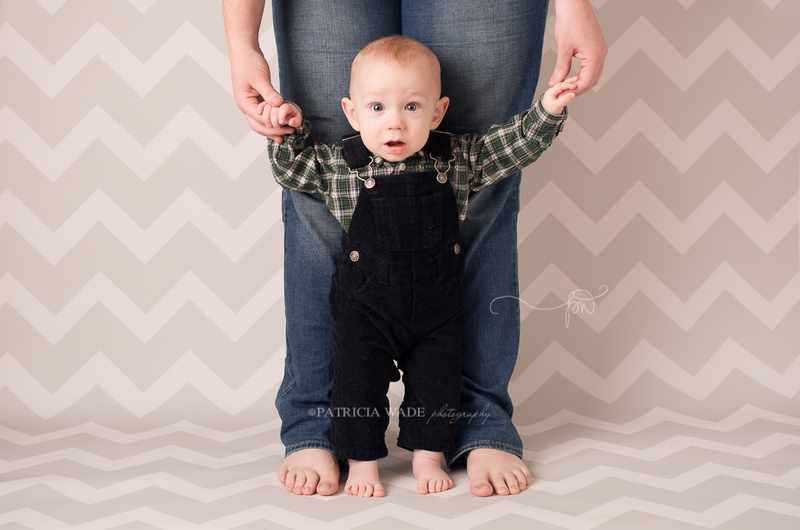 These sessions can be done in my cozy West Texas Newborn Studio, or on location, if my schedule and weather allow. I love these sessions. I love when everyone connects and has a sweet and fun time together. It is such a great part of my job! I recommend that parents book early for these sessions, and we usually schedule them around 28-34 weeks, which is usually great for belly size and mom generally doesn’t feel too big or tired yet. And the best part is that they can be booked right along with the newborn session, as well. This guarantees a spot in my busy newborn session when the new baby gets here.